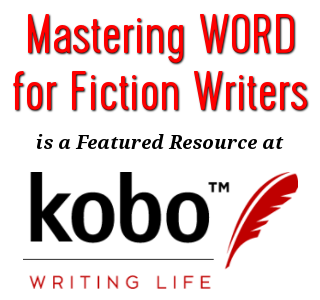 Want to get into the library distribution systems with your self-published works? IngramSpark is the place for you. 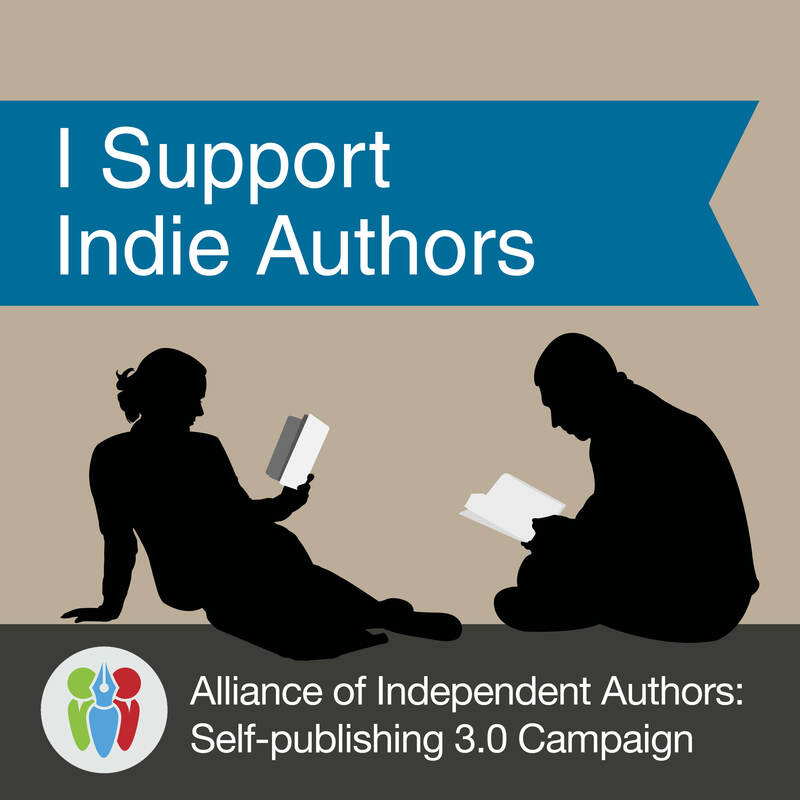 Already locked into the Expanded Distribution on CreateSpace with your own ISBN? Expect an error message from IngramSpark to the effect that your ISBN is already in use (because CreateSpace has registered your ISBN with Ingram). Complete a Title Transfer Addendum at the bottom of this page and email it to the address noted here. Lightning Source (IngramSpark) will email it to CreateSpace, who will in turn email you to request confirmation. In my experience, it took about three days. 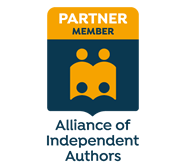 Here’s an excellent article on why to use both services by Karen Myers over on the ALLi website.